Hello and thanks for the interest in my painting workshops, I love the positive growth environment that these workshops provide. I have intentionally set these up to be a “One on One” painting and learning experience. I work across the table from each student, with a max class size of only 10. The small class size allows me to help each student learn and refine techniques. As the students progress they can now choose subjects and topics, the focus is to learn while reducing frustration. 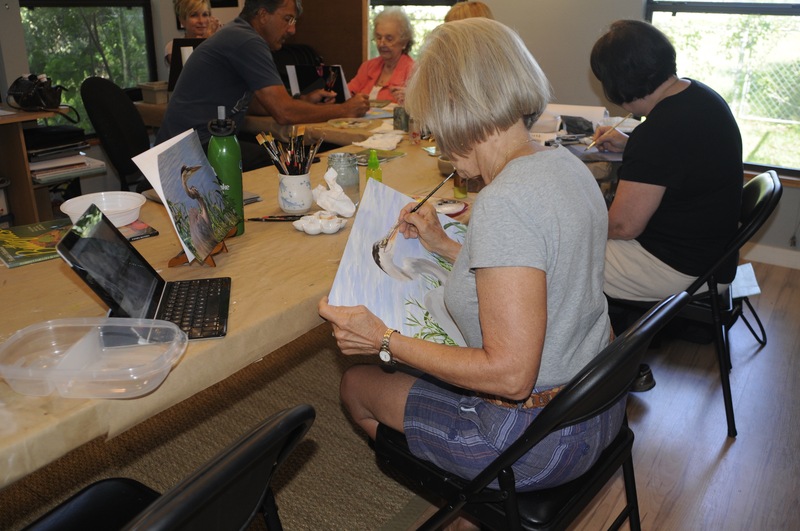 These workshops are for beginners as well as seasoned painters no matter what their medium. If you have any questions or concerns please let me know and I am looking forward to painting with you!